*Feel free to contact the studio if you are interested in participating in a Duet or Trio that is not currently on the schedule. Grab a friend and/or we will make every effort to find a buddy for you. 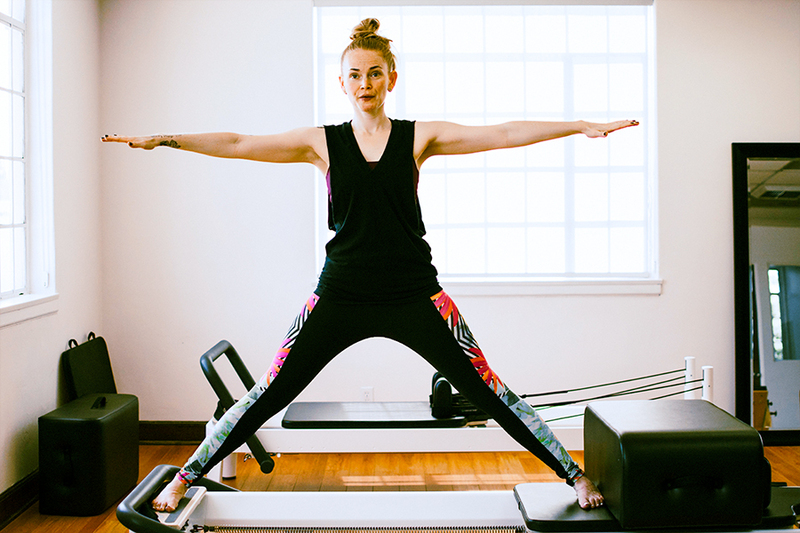 Your new Pilates BFF might be on our waiting list right now! *Gold Line Instructors are very adept at tailoring sessions to each participant’s respective strengths and challenges; however, it’s beneficial if all of the participants are similar in fitness level and Pilates experience. *Duet and Trio Pilates Sessions are not appropriate for beginners unless everyone in the group is a beginner. The studio recommends the New Client Introductory Special at the very least before attempting to join a Duet or Trio. 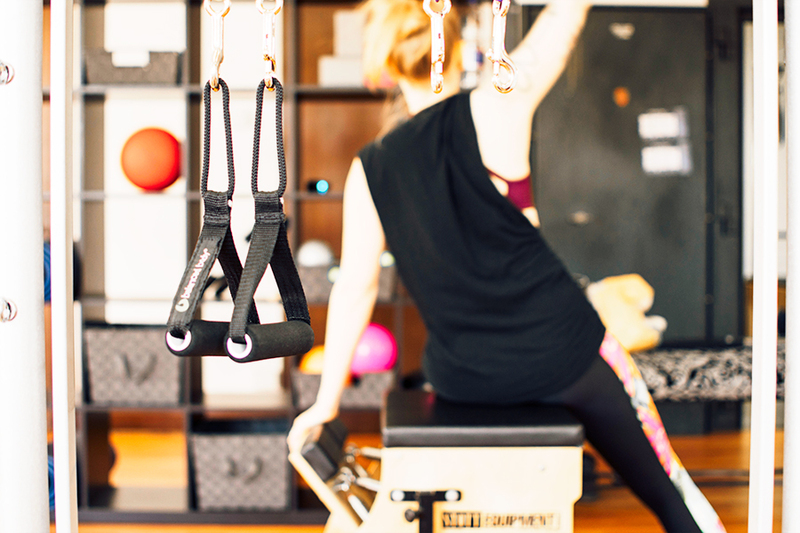 *Duet and Trio Pilates Sessions are not appropriate for those who have an injury or body issue. *Duet and Trio Packages expire 180 days from the date of the first completed session. *A single Duet Session can be upgraded to a single Private Session for an additional $40. A single Trio Session can be upgraded to a single Private Session for an additional $45. If you wish to upgrade more than one session of your Duet or Trio package, give us a call and we’ll work it out. *Duets and Trios have a strict 48-hour cancellation policy to ensure fairness to the instructor and other participants. Cancellations within 48 hours of the Duet or Trio session’s start time will be charged the full value of the session.